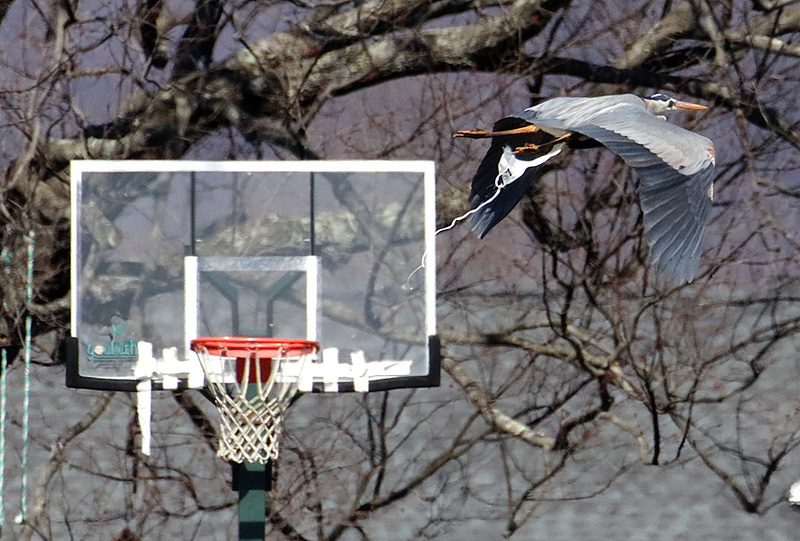 I was trying out some different camera settings to improve my keeper rate for flying bird photos. 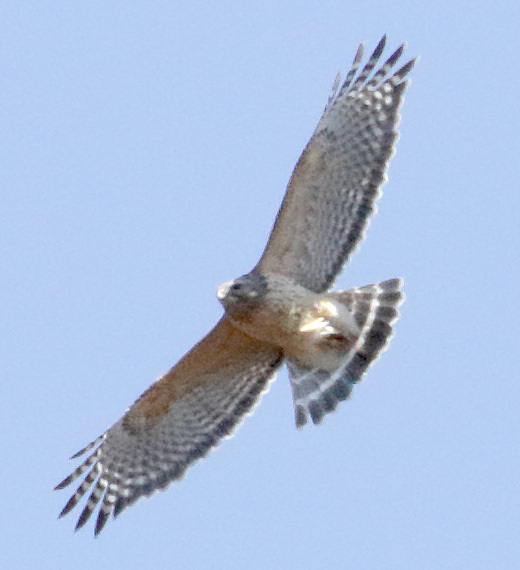 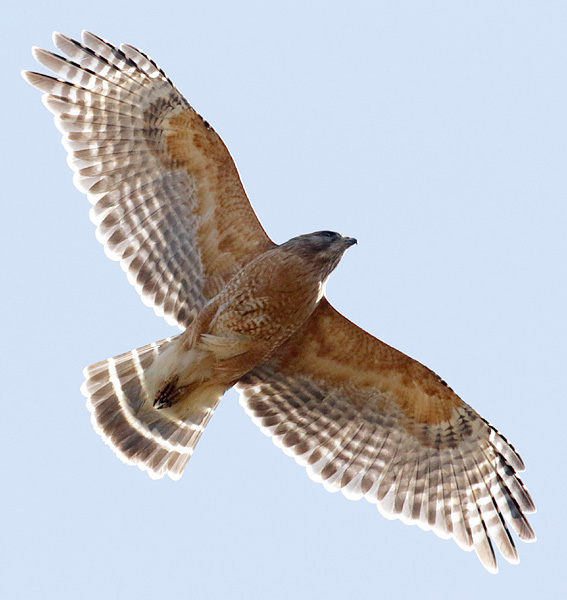 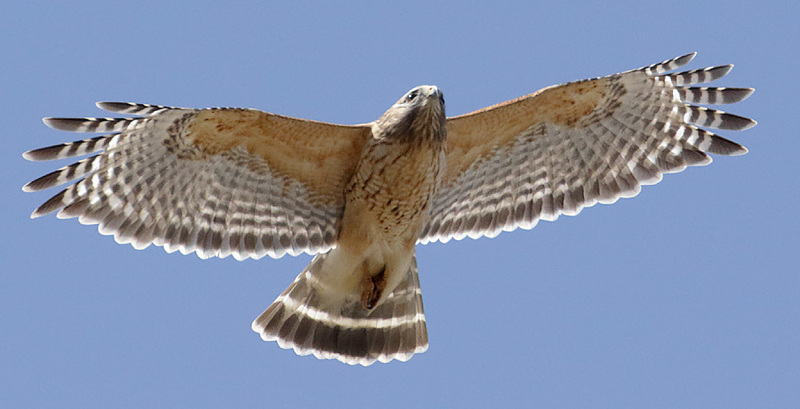 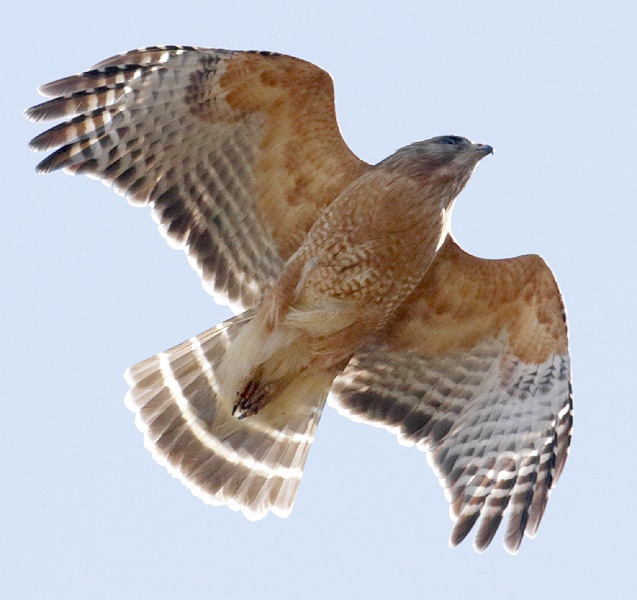 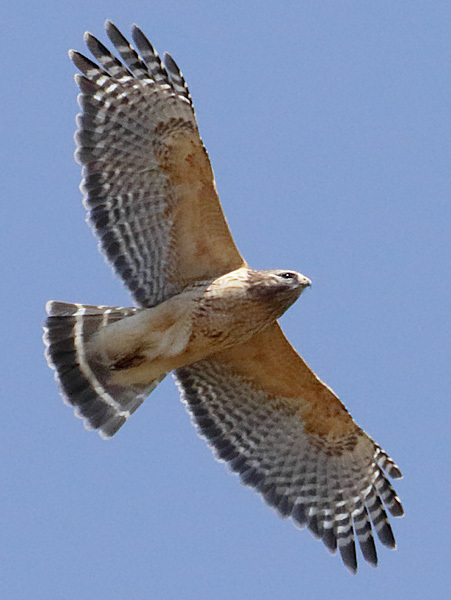 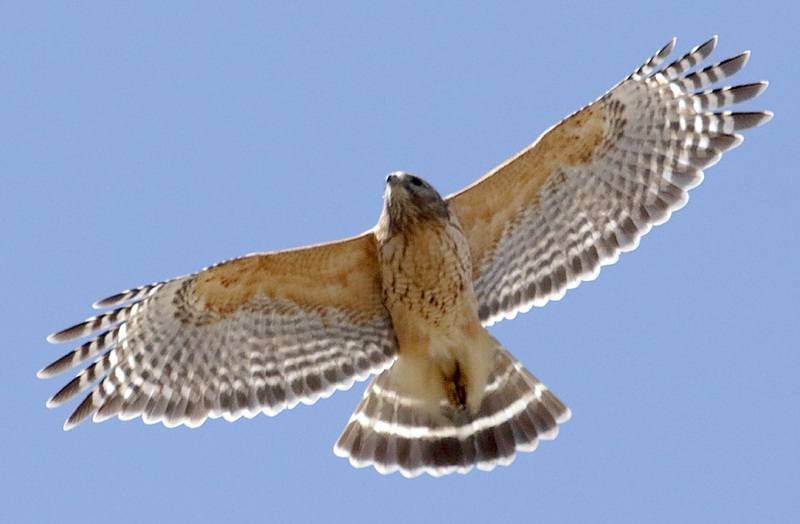 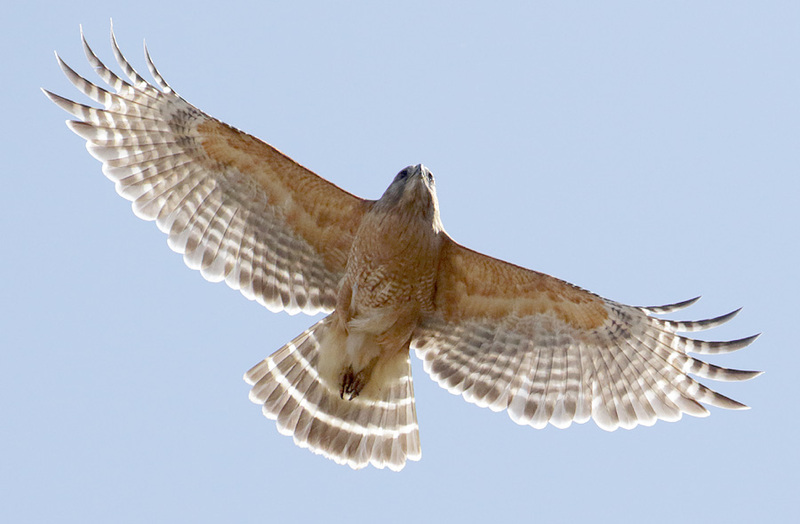 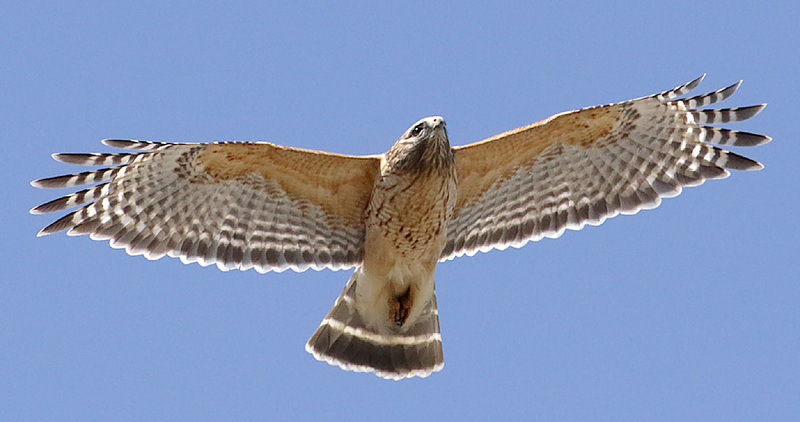 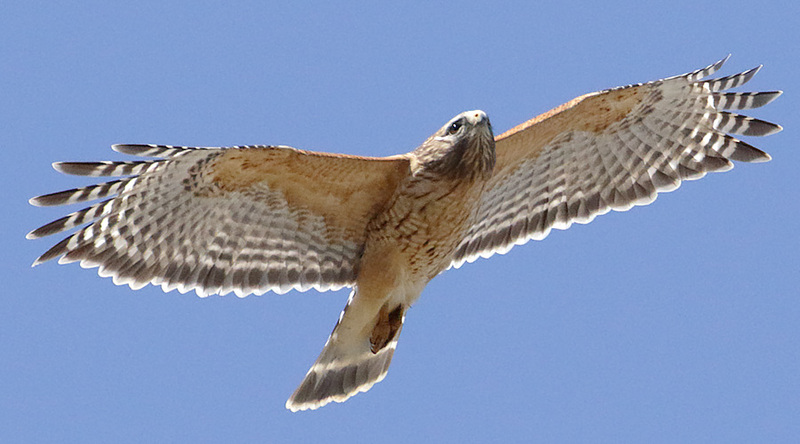 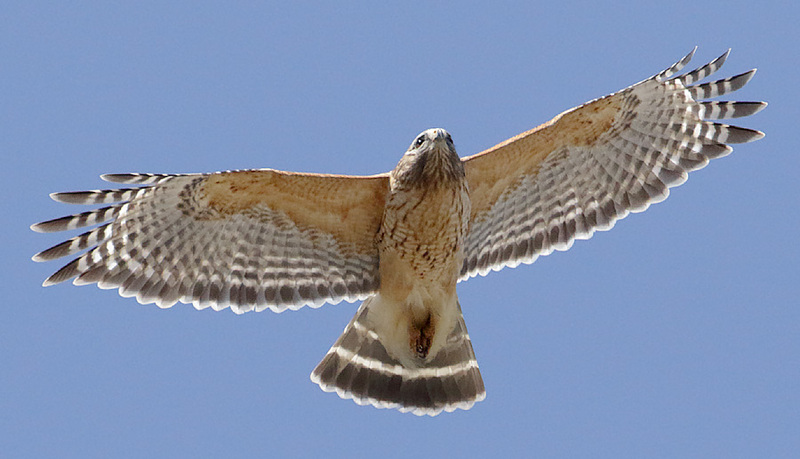 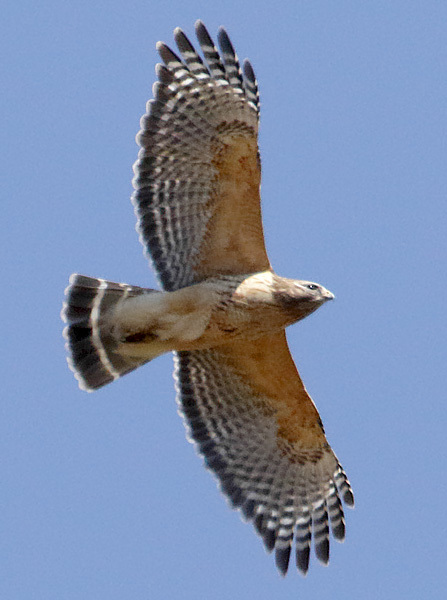 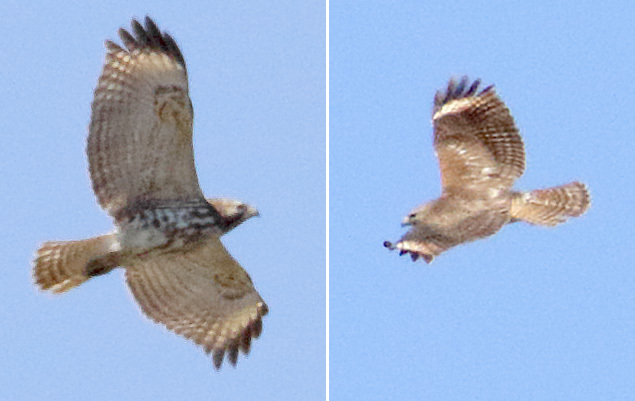 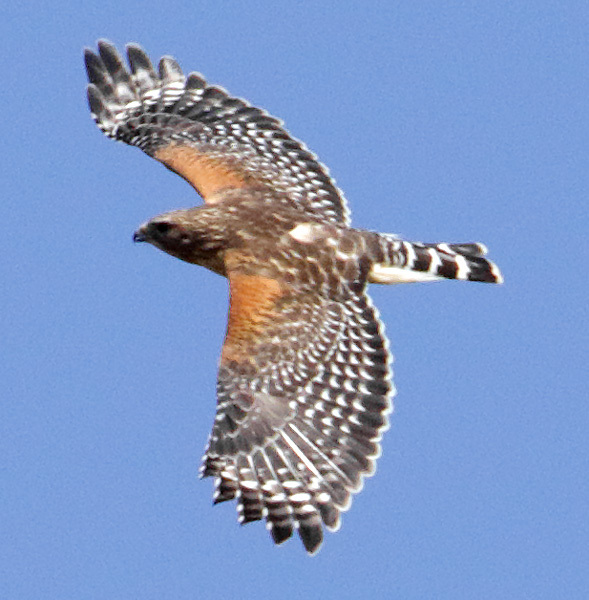 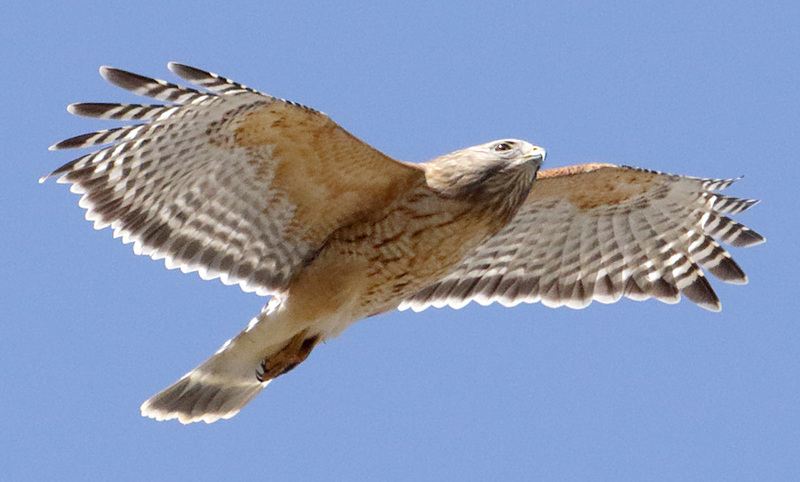 Multiple Red-shouldered Hawks assisted with my testing. 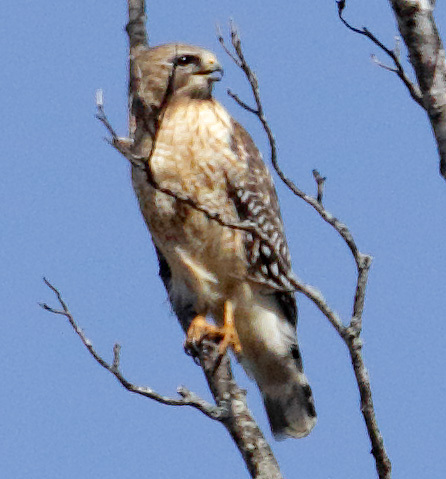 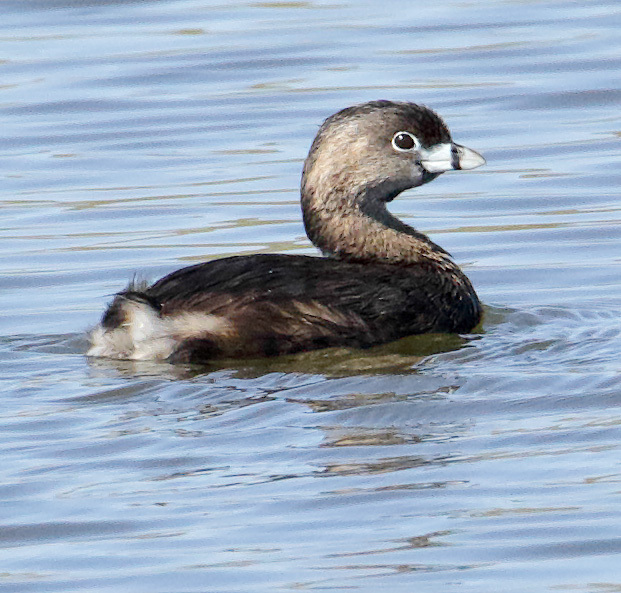 I photographed a few other avian species as well.